Many high school students learn about the transformative role that service plays in their lives and the lives of others. 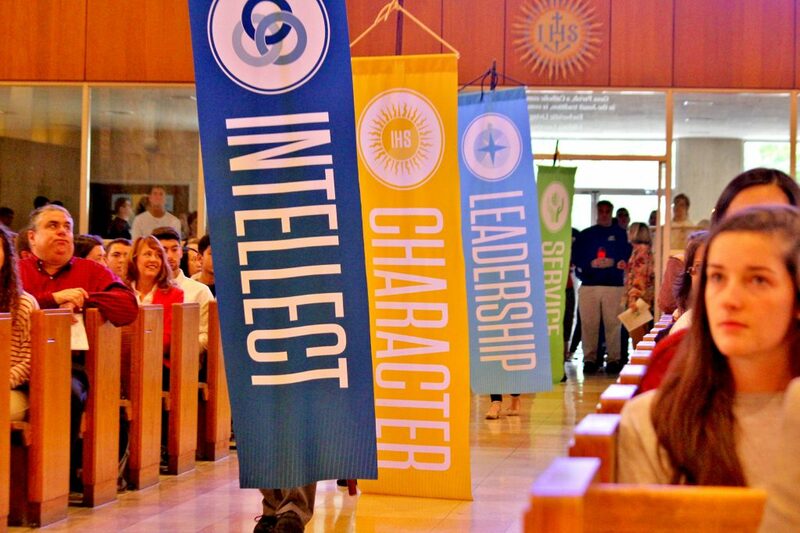 At John Carroll, service asks students to ask why service is needed in the first place. What factors cause poverty, homelessness, poor educational structures? 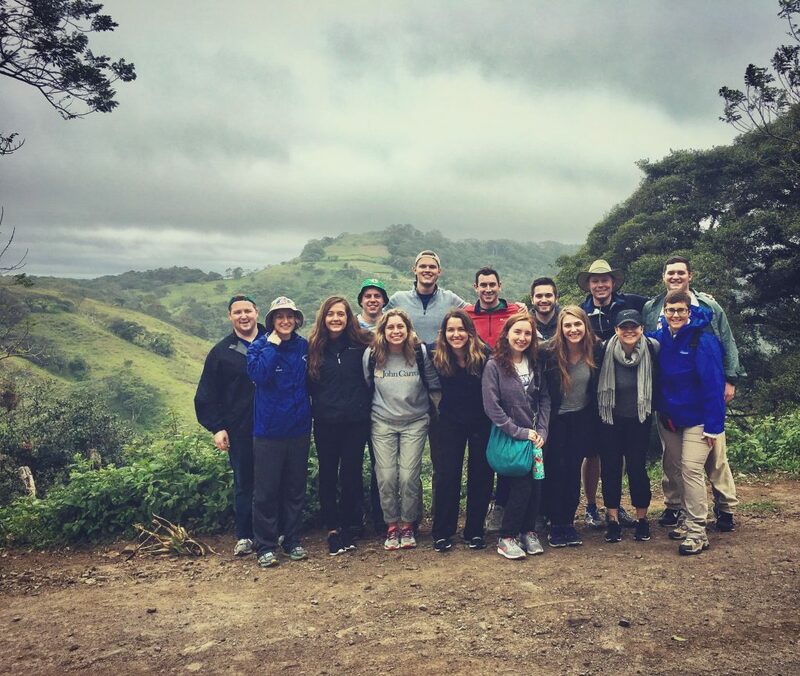 At JCU, we go beyond service, and focus on social justice, connecting the global and local communities with the classroom experience. We help you find connections between service and your career goals, shaping the person you will become. 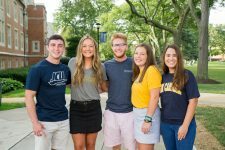 In 2014, JCU was the only school in Ohio and just one of six Jesuit schools to be ranked by U.S. News & World Report for service-learning excellence. 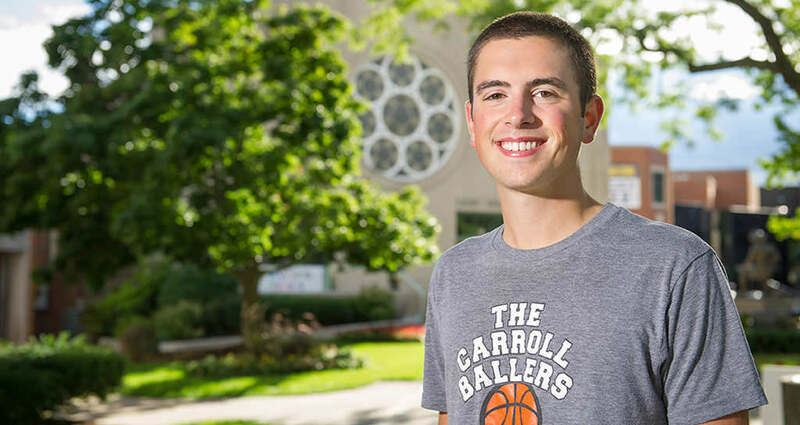 Service-learning at JCU turns community volunteer work into a vital classroom component for more than 75 classes annually. Service relates to what happens in class, and, in turn, your course work builds on the volunteer experience tied to the class. 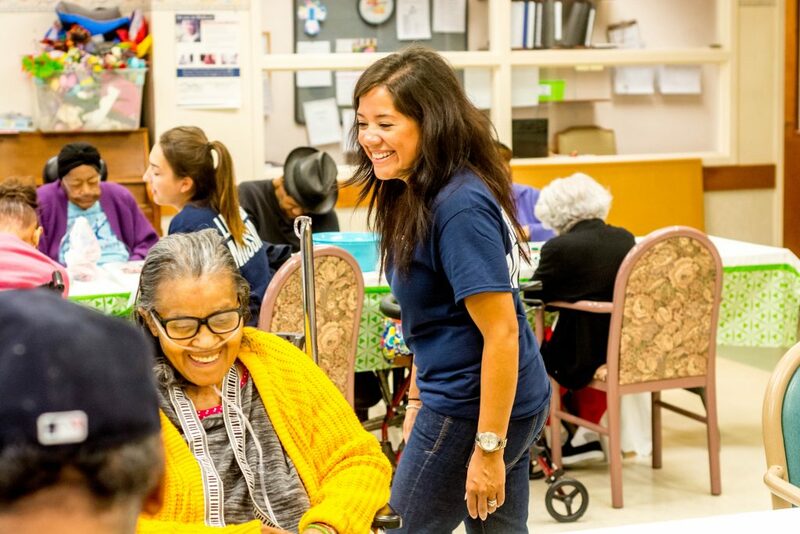 John Carroll partners with 75 nonprofit organizations, allowing more than 120 different service opportunities in the region at schools, hospitals, assisted living facilities, faith-based institutions, social service programs, and neighborhood outreach centers. Students interact with a diverse range of populations in ways that challenge assumptions about the lives of others while engaging in work that promotes social action. Do you have a strong commitment to service and social justice issues? The Arrupe Scholars Program will help you gain the skills you need to be an agent for good in a community and world that needs you. Engage the realities of the world while reflecting on the values of human dignity and servant leadership. 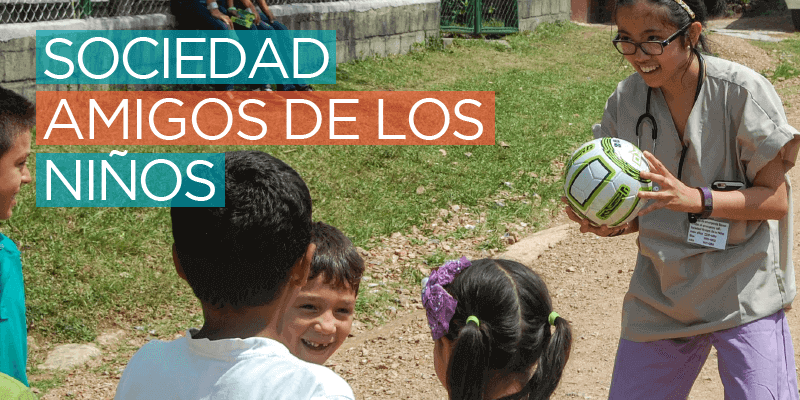 Students travel to domestic and international locations where they engage in direct service activities, participate in experiential learning, and make educational site visits—while living in the very communities that they are serving.